Under the leadership of Interim Superintendent Dr. Jeffrey Korostoff and now to be continued by New Rochelle’s new Superintendent Dr. Brian Osborne, New Rochelle School District is finally eliminating disposable food trays made from Styrofoam from all of its cafeterias. Expanded PolyStyrene, also known as “Styrofoam” contains Styrene and that chemical has been linked to cancer and has been classified in 2011 as “reasonably anticipated human carcinogen” by the US Department of Health. This is a wonderful development and a major win of the health and well being of our children and the environment over short sighted consideration of the pocket book. 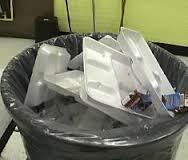 Styrofoam trays remain the cheapest options for school districts to feed their children on, but cheapest is clearly not in the best interest of the children. Actually, it is unconscionable of School Districts to feed children on this material. Styrofoam trays are only the cheapest because none of the upstream nor downstream costs of this material is considered. The material uses toxic ingredients, has been linked to leaching these materials into the food and drink it comes in contact with, and creates massive amount of garbage that is either landfilled and NEVER goes away, or it is, in the case of Westchester County, incinerated to then release its Styrene into the air (and guess who is breathing that air?). When it comes to the health and we ll-being of our children and ultimately of our community…. CHEAP is not the right solution. New Rochelle School District is also implementing the School Lunch Recycling Program in all of its elementary and middle schools and is paving the way for other large school districts to follow. If a district with 11,000 students can put the health of its students first, so can others. Ultimately, by taking Styrofoam out of the system, and teaching the children to source separate in the buildings and the lunchroom, thus diverting 90% of the materials from trash to recycling, New Rochelle is set to save hundreds of thousands of dollars so far spent on Waste Management. 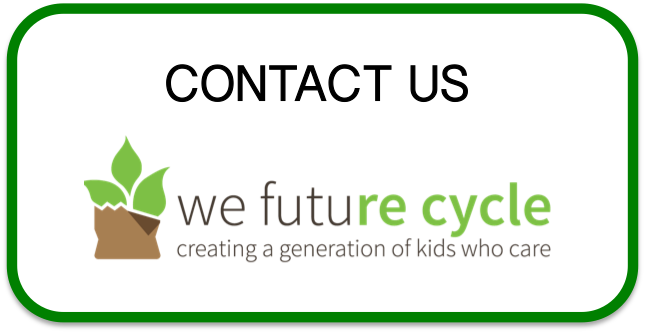 A Win-Win and WIN situation for the children, environment and ultimately the pocket book. All it takes, is a change of attitude.